Our D.O.C vermentino wine is produced from the prestigious sandy coastal vineyard in the north west of Sardinia. 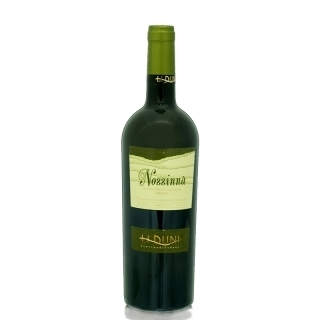 This softly pressed wine is golden colour with greenish tones, delicately floral with a fruity scent and a slightly bitter aftertaste. It goes well with our Arborinato blue cheese and our fish specialties like smoked tuna and bottarga. Served at a temperature of 8-10ºC.